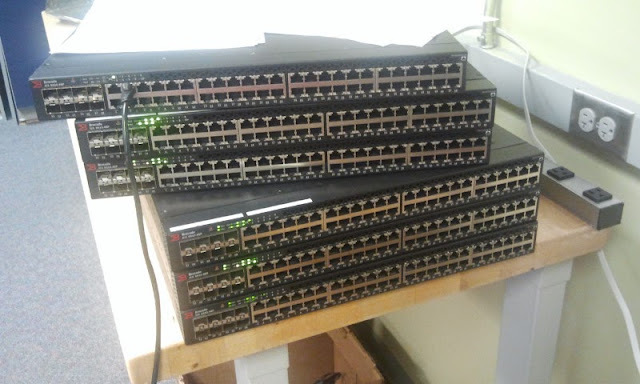 At this customer, replacing the Cisco core infrastructure at a few of their sites with the ICX6610s is a big deal. Big performance for a great price. Not to mention getting a lot of rack space back. Stack these with redundant links to the closets and you got something really good here. Dont forget, at this point in time, go with the latest 7300 firmware.